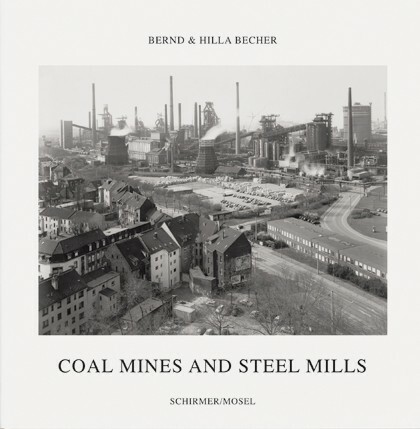 Our most recent Becher volume, published to celebrate the city of Essen’s nomination as European Capital of Culture 2010, features both wellknown and hitherto unpublished pictures of coal mines and iron works across the world. Given that the end of iron smelting and coal mining in Europe is only a matter of time, it provides a nostalgic series of striking industrial history images. English edition. Schirmer/Mosel. With a text by Heinz Liesbrock. 188 pages, 154 duotone plates. Size: 28 x 28 cm, hardcover.